This Sri Siddhivianayak devasthan is one of its kinds in complete of the India as it is the biggest temple in structure and with an inbuilt lift facility. With the blessing and prayers of great saints the Bhumi Poojan was conducted on the eve of Samwanth 2067 Fagun Sudh 4 dated 09-03-2011 Wednesday in presence of the Purohit pariwar. 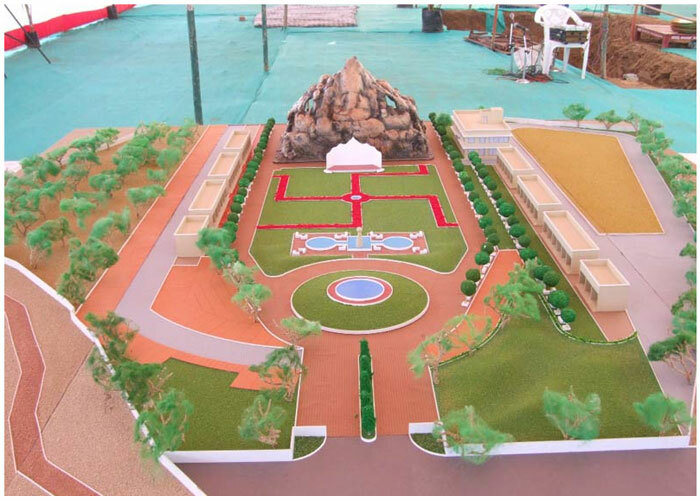 The temple is expected to be raised with a huge investment of approx Rs.14 crore. 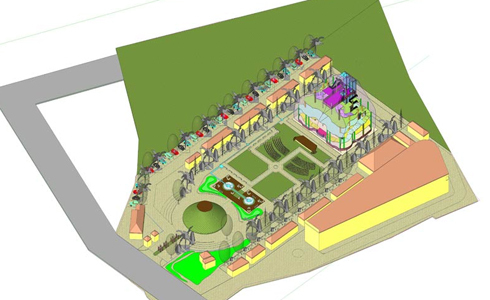 The Devasthan campus will have many amenities like Herbal Park, Small other Temples, Nivas Sthal for devotes and bhojanalay. 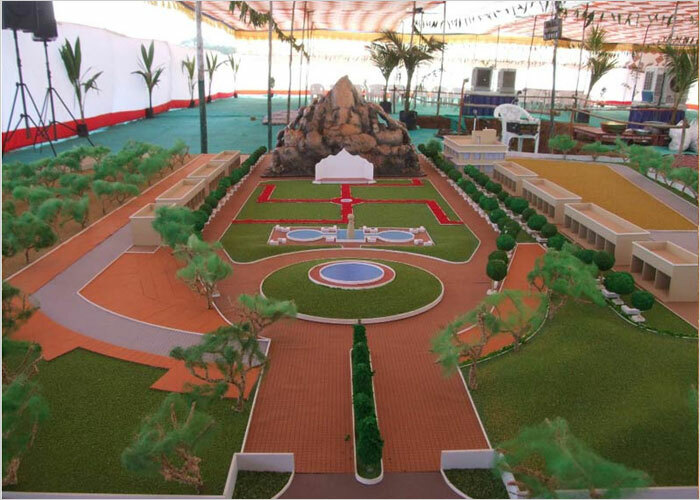 The temple will also have a akhand jyoti for Lord Ganesha. The development of the complete project is headed personally by Mr. Narendra Bhai Purohit and the estimated time for completion is approximately 1 year.